It’s been 47 years since we opened the doors of our first restaurant, but 2018 was a year of firsts for our teams at Lettuce Entertain You. 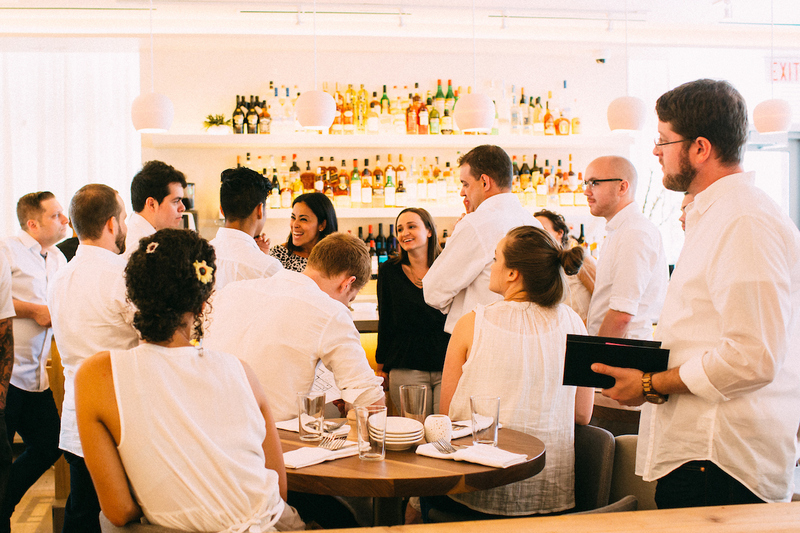 From opening our first wine bar, to the launch of our first off-site catering group – there’s no better time to celebrate an incredible year than right now! #LettuceLookBack at some of our favorite 18 moments of 2018. 18. Opened more standalone Beatrix Market locations in the Loop. Not one, but two standalone Beatrix Markets are now open in downtown Chicago! 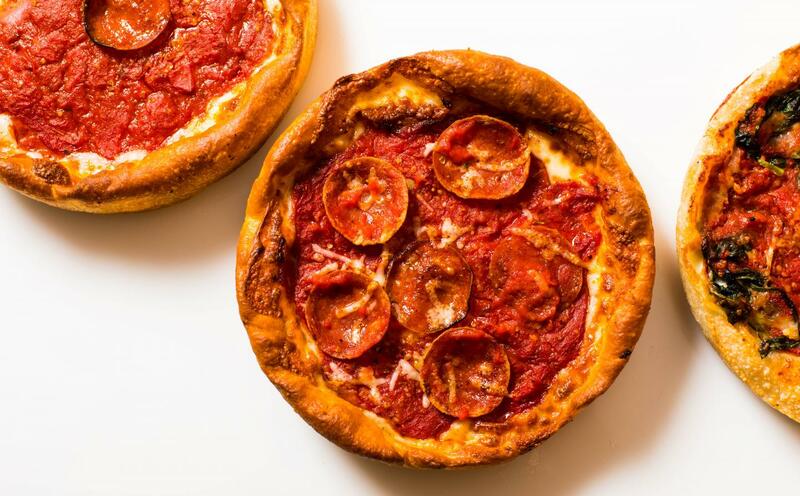 Shortly after, The Chicago Tribune said the newest location on DePaul’s Loop Campus had some of the the best deep dish pizza in the city. 17. Wildfire & Big Bowl join forces with Peapod to create their first at-home restaurant meal kits. 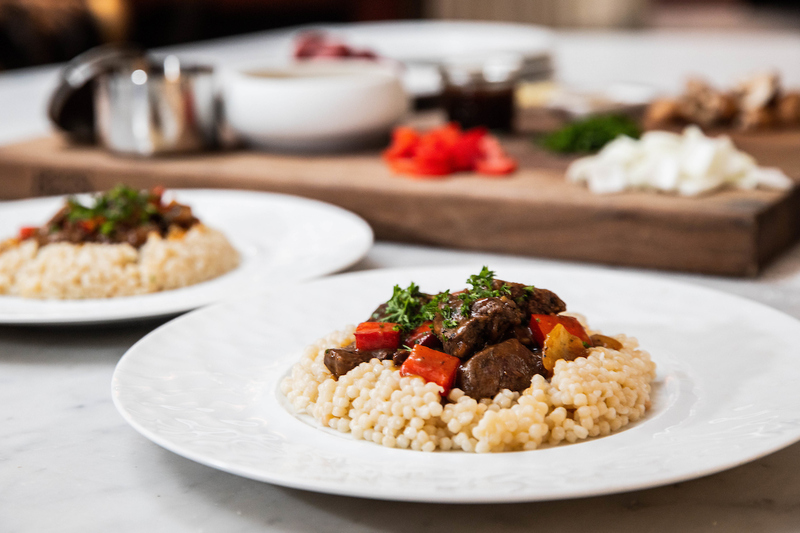 Wildfire and Big Bowl were the first restaurants to collaborate with Peapod, creating at-home meal kits so guests could make restaurant-quality meals at home. Try it for yourself! Order Big Bowl’s Kung Pao Chicken or Wildfire’s Beef Tenderloin with Couscous, and more. 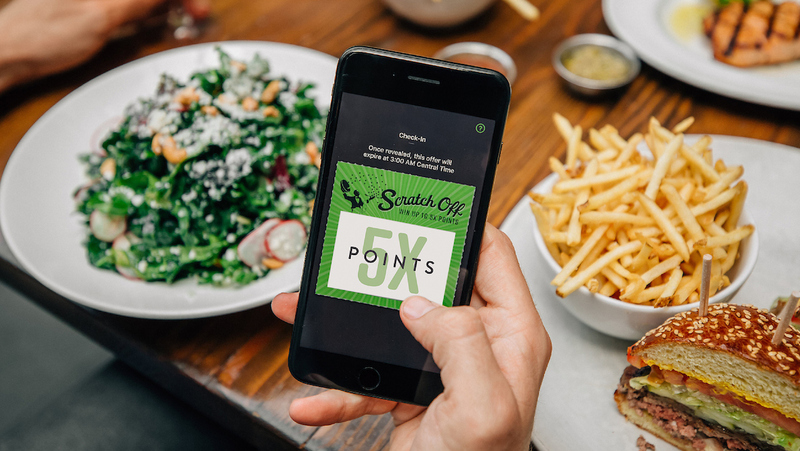 For the first time, Frequent Diners were able to play Scratch Off exclusively through the LettuceEats app! No one forgot their coupons at home and they had more chances to win all summer long! 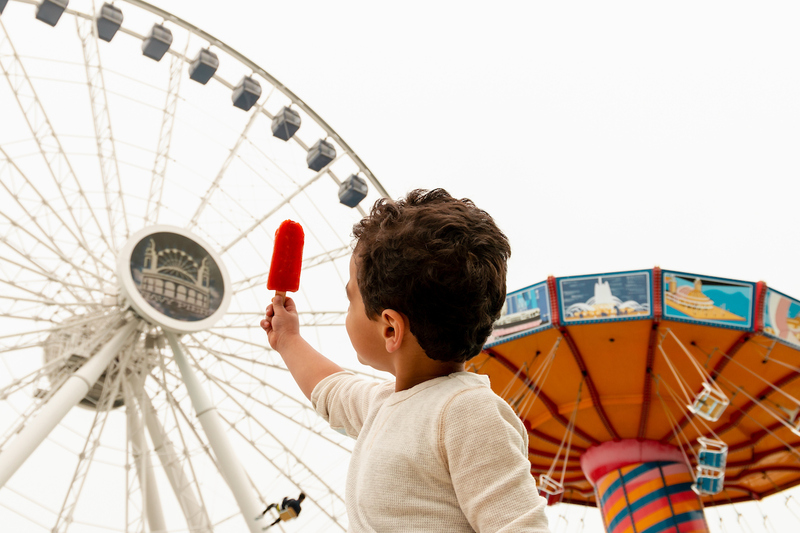 We kicked off summer with the opening of Ozzie’s Pops . Chef / Partner Ozzie Ocegueda’s homemade popsicles, hand-twisted pretzels, and freshly squeezed juices are available year-round at the Fifth Third Bank Family Pavilion. 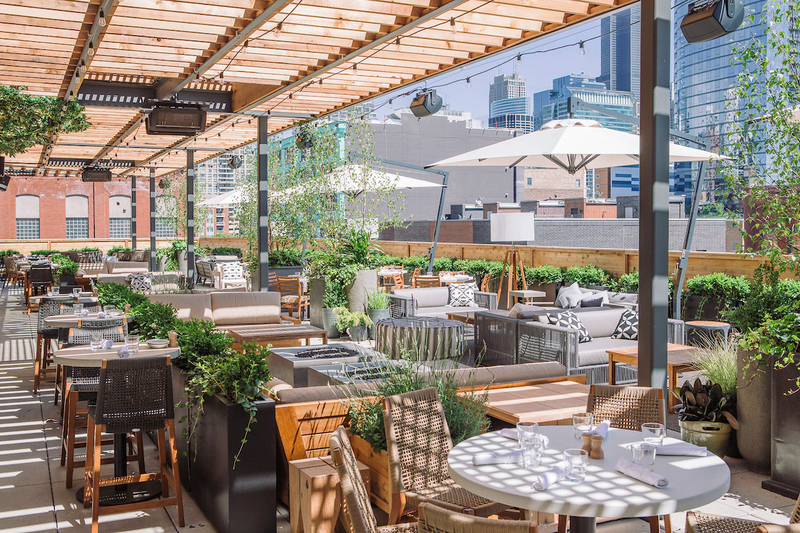 Chicago’s spot to be seen this summer was Aba Restaurant, the new restaurant and rooftop patio from Chef CJ Jacobson. Our top menu pick? The Everything Jerusalem Bagel. 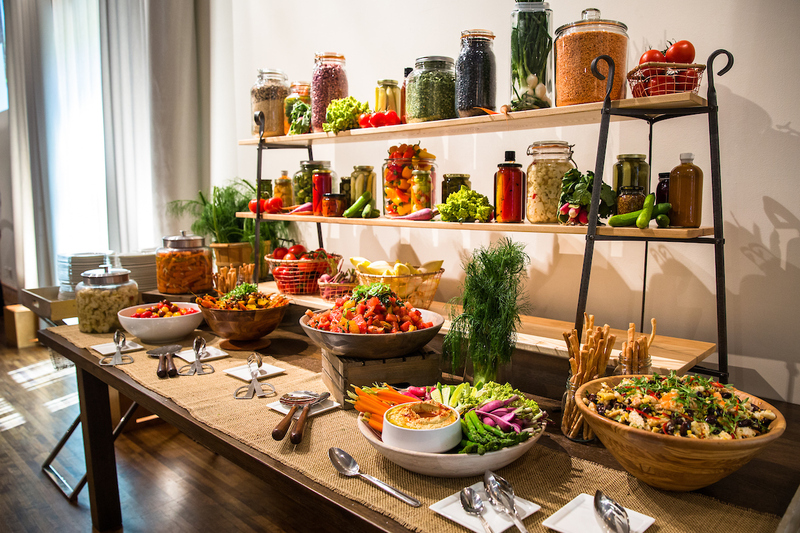 Our hospitality expanded beyond our restaurants’ four walls and into the catering and special event space with the launch of Gem Catering & Events. Two new dedicated event spaces also joined the Lettuce family with the opening of The Dalcy and Stratford on the Park. A rare (yet exciting) accomplishment for a restaurant: To celebrate a 20th anniversary. Thanks to our loyal guests, we had THREE restaurants reach this milestone. 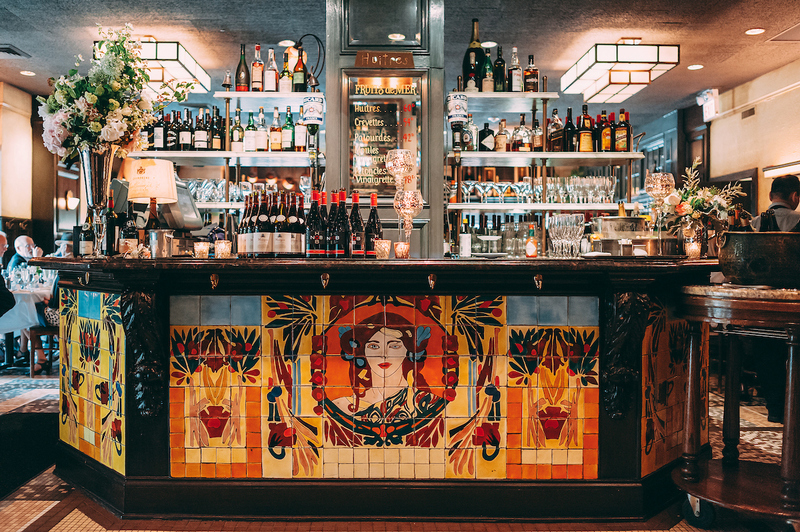 Happy birthday to Mon Ami Gabi– Chicago, Big Bowl Lincolnshire, and Nacional 27. We brought back original menus, toasted to our guests, and partied like it was 1998. The Windy City Smokeout returned with a fantastic lineup of BBQ, craft beer, and country music. 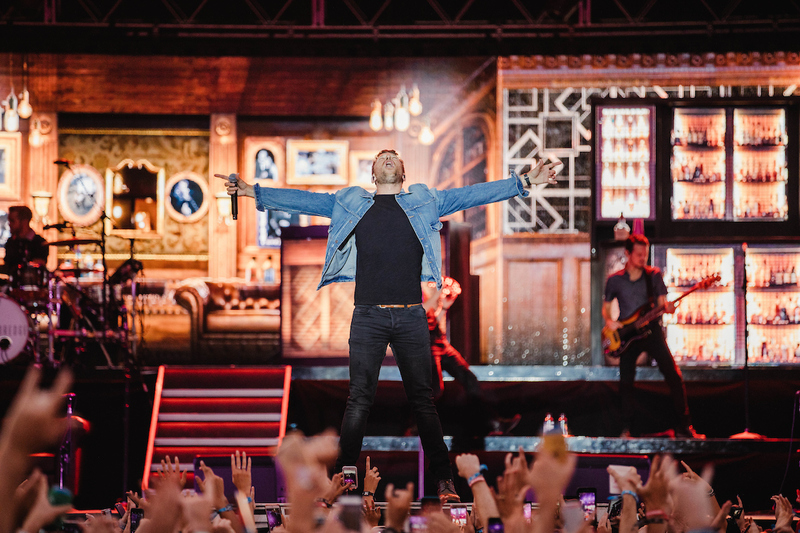 A highlight, was the return of country music superstar and Illinois-native Brett Eldredge. Just 4 years ago, Brett played the Smokeout as a supporting act and this year, he headlined the festival. Wagyumafia, Tokyo’s members-only eatery known across the globe for their luxurious wagyu cutlet sandwich, joined us in this summer for a once-in-a-lifetime experience. 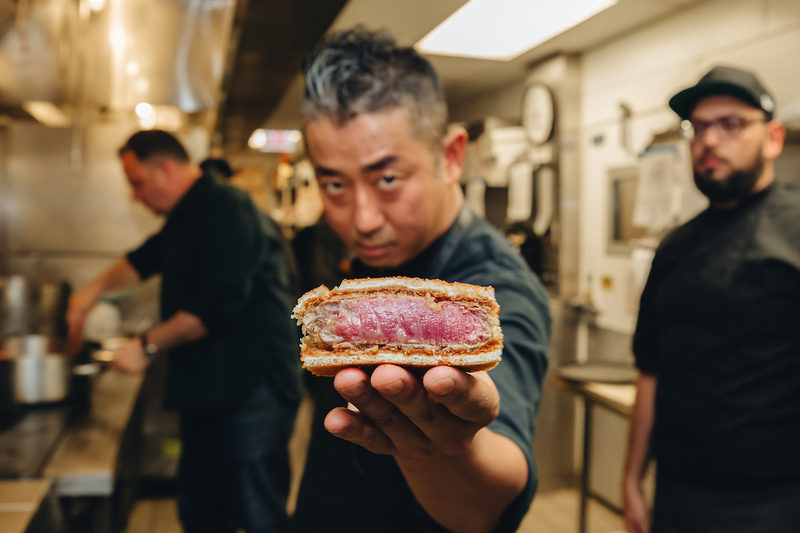 Hisato Hamada prepped a four-course degustation of beef at RPM Steak, a late-night wagyu dinner at Sushi-san, and brought a 20-foot long binchotan-fueled robata grill for yakiniku to the Windy City Smokeout. 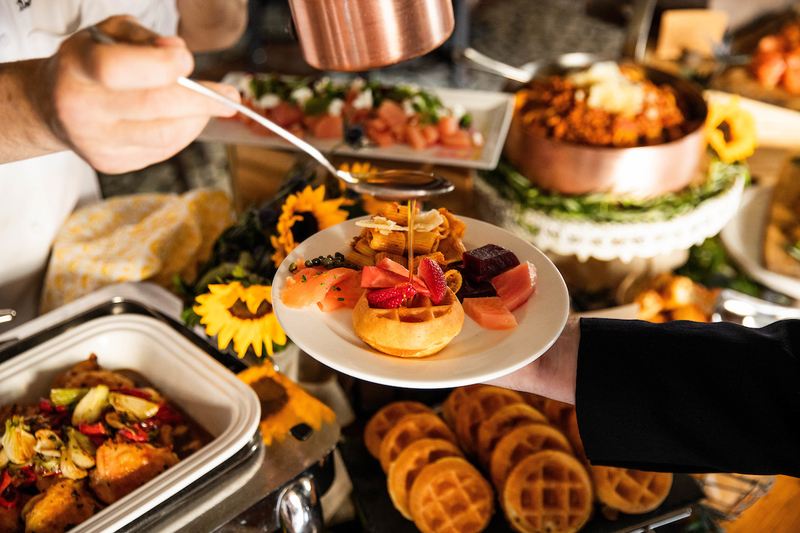 Both Osteria Via Stato and Oyster Bah launched epic Sunday Brunch Buffets. If you’re ever in need of tips on how to stack your plate, read more about how we navigate the Italian-inspired spread at Osteria, or the chilled seafood bar at Oyster Bah. 8. Bar Ramone marked the opening of our very first wine bar. 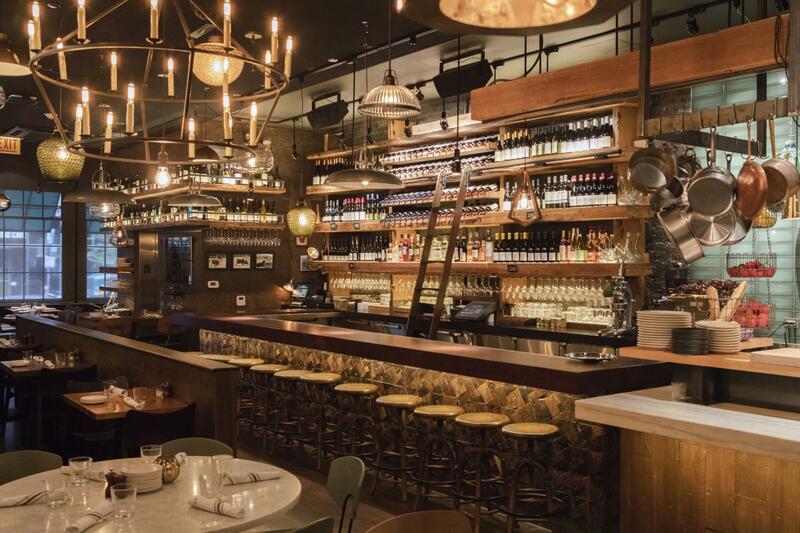 We got into the wine bar game with the opening of Bar Ramone in River North. Shortly after opening, we noticed our Instagram feed fill up with attempted pours from porróns. Haven’t tried a porrón yet? Might we suggest you add this to your to-do list?! 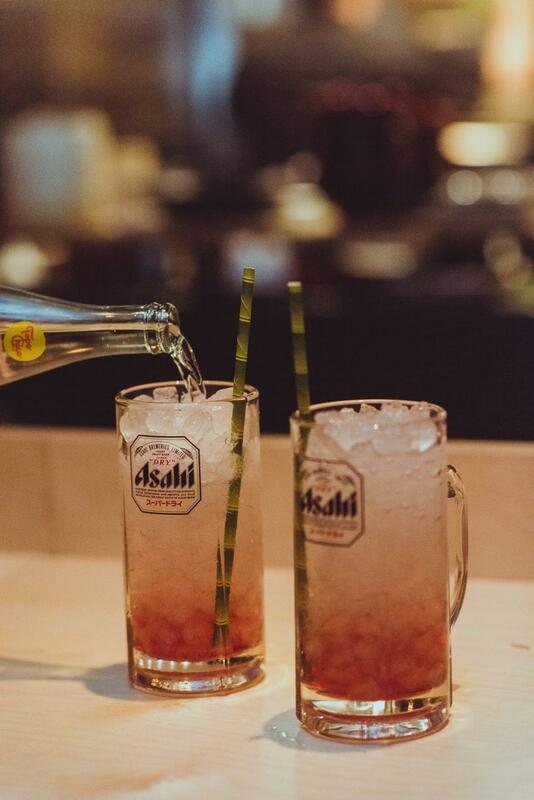 We kicked-off a company-wide initiative to move away from plastic straws in our restaurants to greener alternatives or no straws at all. We are excited to make this first step in reducing our ecological footprint. We planted produce at Horcher’s Farm and came back in the fall to harvest it. It’s one of our favorite events, as it not only connects our guests with the food our chefs put on their plate, but also expresses the quality of ingredients that make up the menu at Saranello’s. 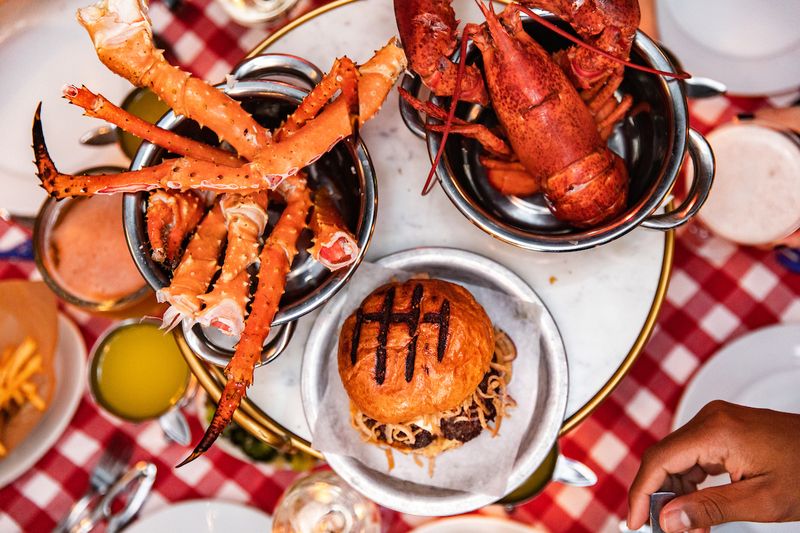 Due to the success of the unlimited Alaskan King Crab & Prime Burger Thursday’s at Oyster Bah, we decided to make it its own restaurant: Enter, Crab Cellar. 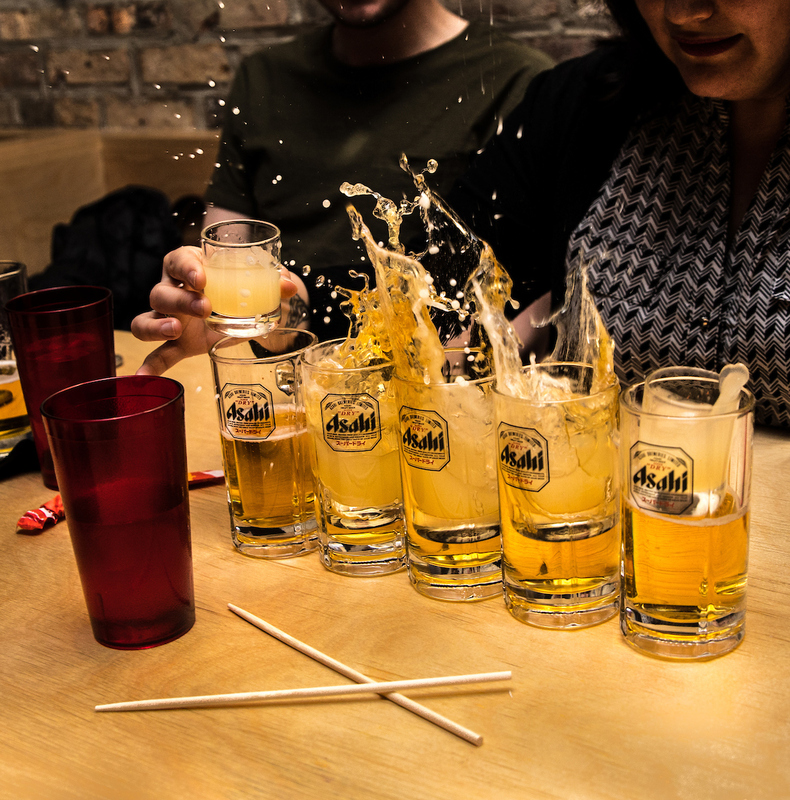 This year, we got up to 109 sake bombs in a row at Ramen-san, making it the longest row of sake shots dropping into ice cold Asahis since we opened in 2014. The current record according to the Guinness Book of World Records, is 229. Hey, there’s always next year. 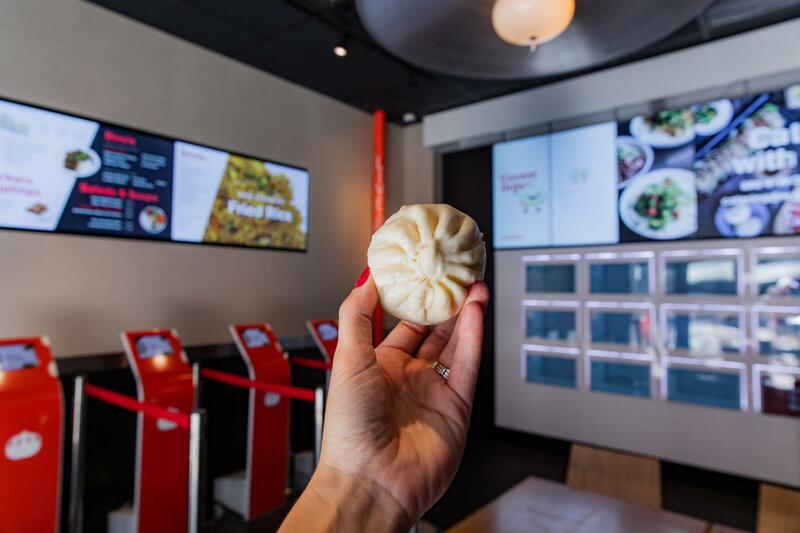 In 2017, Wow Bao made its debut in the Gold Coast with the first fully automated restaurant in Chicago. This year, we’ve added two more to the collection. Getting bao is now literally as easy as a click of a button. 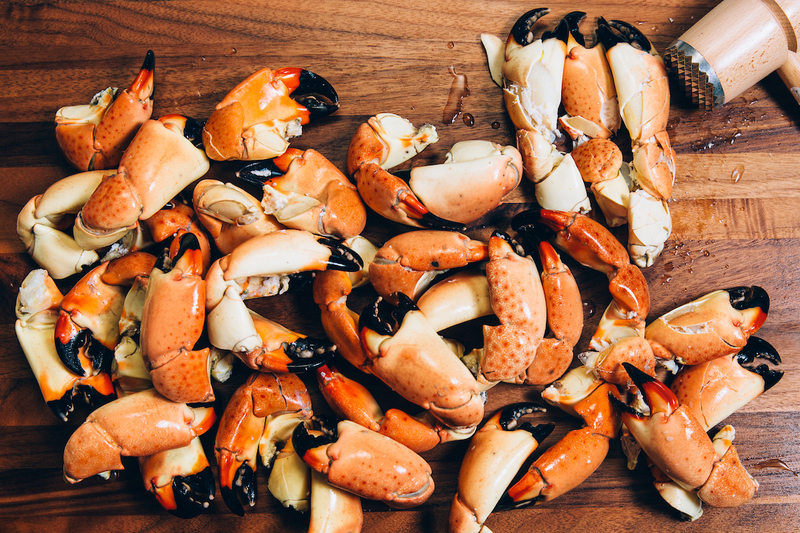 It’s safe to say that stone crab was a fan favorite this year with more than 145,000 pounds of Florida stone crab claws ordered this year at Joe’s in Chicago, Vegas, and Washington D.C.
Our favorite moment of the year? 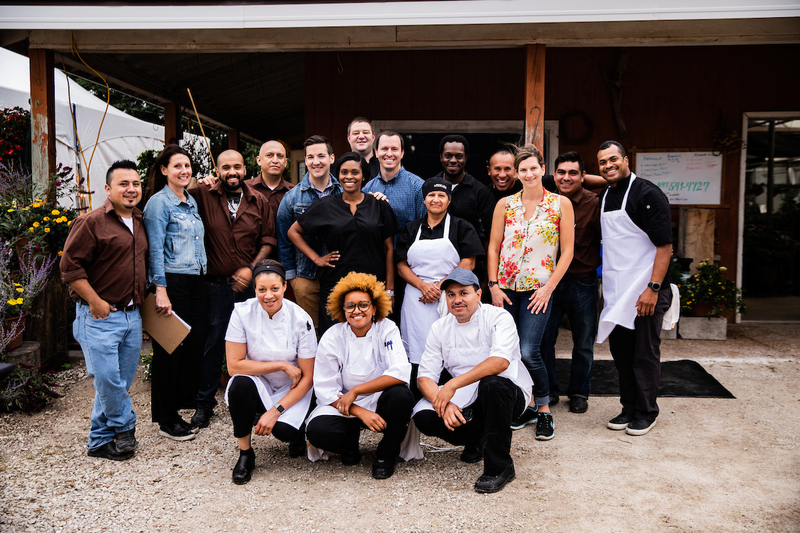 When we were awarded one of Chicago Tribune’s Top Workplaces 2018 We’re so grateful to all of our dedicated employees who make up the Lettuce team. For a glimpse behind-the-scenes into our restaurants and for future career opportunities, follow us at Lettuce Life . Thank you for making 2018 one to remember and we look forward to making many more delicious memories with you in the New Year. We are already getting excited for 2019! With the upcoming opening of RPM On the Water, Beatrix heading to the Chicago suburbs, plus more surprises on the way, we’ve got a lot to look forward to. Stay in the know with all the latest Lettuce happenings, follow us @Lettuceentertainyou!